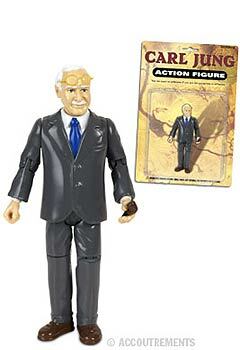 Dost thou desire a ﬁgurine of a man with sublime intellect and sharp wit? 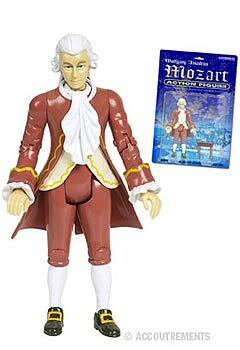 Alas, thy dreams have taken shape! 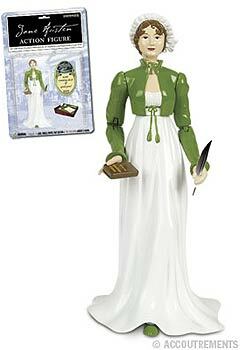 ?Tis a 5-1/4" (13.3 cm) tall, hard vinyl William Shakespeare Action Figure with removable book and quill pen! 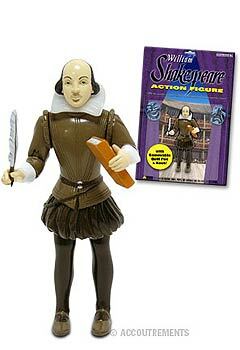 Enjoy playing with or displaying this William Shakespeare Action Figure today @ VortexGifts.com!